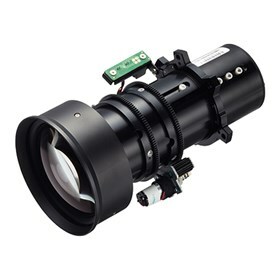 The NEC NP-9LS12ZM1L is a 1.2 to 1.72x zoom projector lens designed for NC900C-A, NC1100L-A, & NP-PH1202HL projectors. The NEC NP-9LS12ZM1 has many exciting features for users of all types. The NEC NP-9LS12ZM1 is sold as a Brand New Unopened Item.